Uber has been rapidly expanding in Sub-Sahara Africa and currently operates in 8 cities in 5 Sub-Saharan Africa nations. 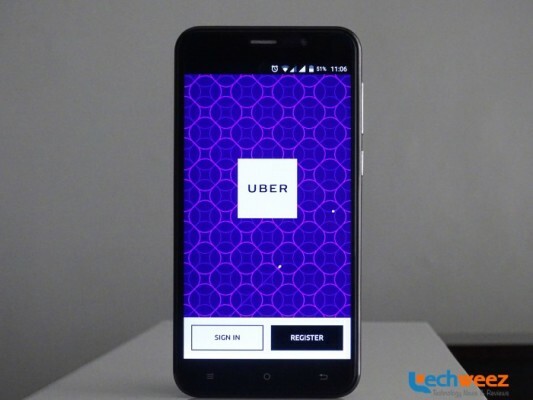 Just last week, Uber launched operations in Kampala, Uganda and was offering users 4 days of free rides after launch. In Kenya, Uber faced resistance from taxi drivers owing to increased competition by the service. In an interview with Reuters, Uber’s general manager for Sub-Saharan Africa said its launching pad in new markets would involve convincing taxi drivers to adopt the technology, a move meant to avoid stiff resistance. The launch in Accra, precedes one in Tanzania which will is slated to take place later this month. Uber is offering users in Accra 6 free rides for using the service over a period of 3 days. The San-Francisco company will launch its low cost service UberX that allows anyone with a car to sign up and become an Uber driver. The pricing for the rides will be GHS 1.70 base fare (Kshs. 33.75) + GHS 1.30 per kilometer (Kshs. 33.75) + GHS 0.19 per minute (Kshs. 4.93). The minimum fares for the rides will be GHS 5 (Kshs. 129.79) while ride cancellation will attract a GHS 5 fee (Kshs. 129.79).